David A. Kelly is a freelance writer, author, and technology marketing consultant who's spent years traveling for business and pleasure. He is a member of the Society of American Travel Writers (SATW), the nation's leading professional organization for travel writers. David A. Kelly is a former writer for TripSavvy who specialized in business travel writing for nearly seven years. 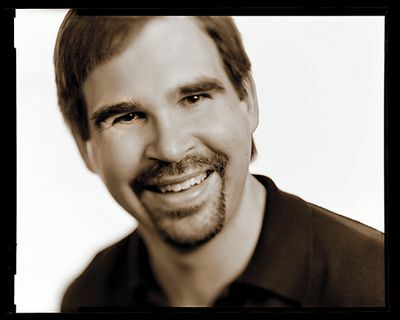 Kelly has taken many business flights over the course of his career, and in between, he's been a Vice President of marketing for a software company, a business and technology marketing consulting, author, speaker, software developer, and travel writer. Kelly is currently a member of the Society of American Travel Writers (SATW), the nation's leading professional organization for travel writers, and he's written loads of business, travel, and technology articles for everyone from the New York Times to Disney's Family Fun magazine and website. In addition to travel writing, Kelly is also a children's author who wrote both the "Ballpark Mysteries" series and the "Most Valuable Players (MVP)" series for Random House Publishing. David holds an M.B.A. in Marketing from Bentley University, a Master of ​Arts in Cognitive and Neural Networks from Boston University, and a Bachelor of Arts from Syracuse University. "How to Drive Sales and Revenue with Business Travel"
"Trends in Travel Incentive Programs"
"Business Travel Tips for Indonesia"